When they say success comes at a price, it could not be more true than time. Long hours, weekends and lots of “sorry honey I can’t make it” phone calls. Wives, husbands and kids disappointed because time just seems to run out. So when you get ready to go on vacation, what happens? Long lines at the airport, weather delays in cities hundreds of miles from you but that is where your plane is, stuck in weather. Ground transportation delays, the list just goes on. What if your vacation could start right when you’re ready to go? What if your vacation was Disneyland® Anaheim? What if your vacation was road tripping in a Luxury RV where everyone in the family was gathered round, playing games, enjoying the trip without all the hassles and time delays with regular travel. Well that is exactly what we’re talking about. 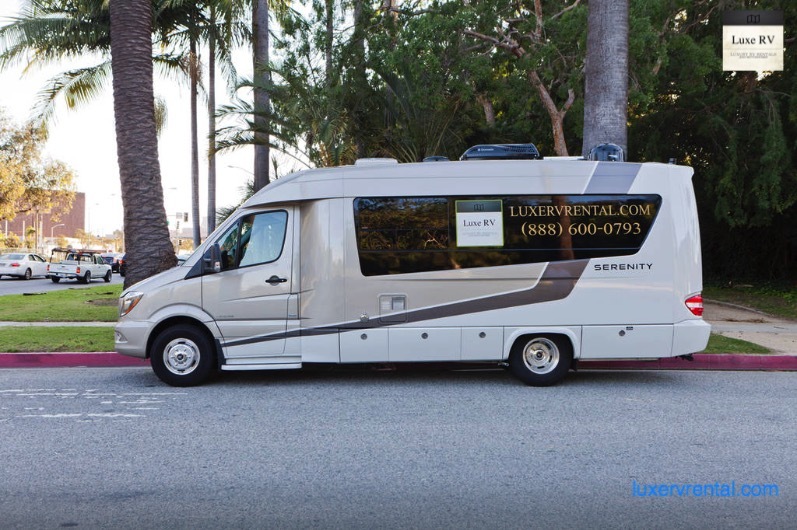 Luxe RV rents premium luxury RV’s for discerning customers. With first class accommodations with some super fun twists, like being on the road able to talk, play board games, look out big picture windows and stop when the spirit moves you. Putting a twist into your vacation will add memories for a lifetime. Anyone can go to Disneyland®; you did it in an RV. Without compromising luxury and comfort this is first class travel. When you get to Anaheim a great destination for the RV traveler is the Anaheim RV Park. The park has a swimming pool, shuttle to Disneyland and a dog park so furry family members can have a vacation to. With many RV parks and campgrounds to choose from, imagine being able to cook hot-dogs outside with your kids, make s’mores. Then when it’s time to call it a day, you’re just a door swing away from 5 Star luxuries. Beautifully appointed bedroom, comfy sheets and all the luxury of a first class hotel you compromise nothing. 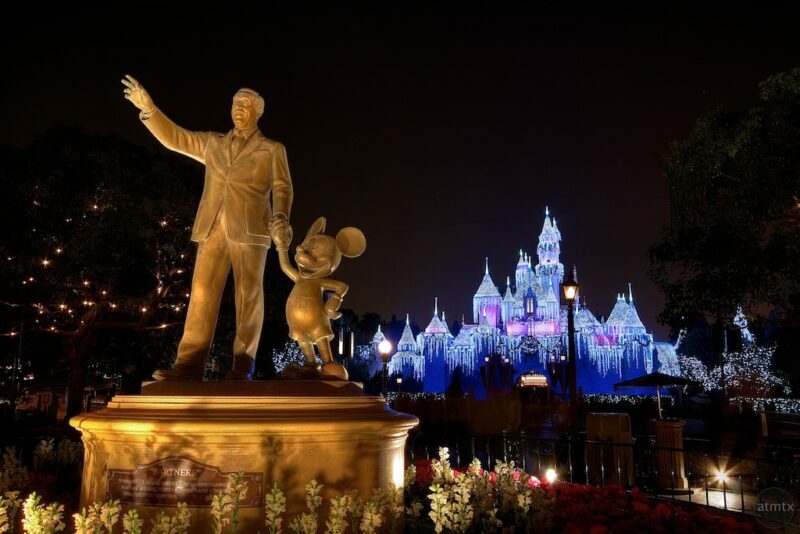 You can enjoy Disneyland by day and campout with your family by night. LuxeRV provides world class motorhomes that provide first class amenities without any of the normal vacation hassles. Freedom and time are two precious pieces of your vacation puzzle provided by LuxeRV.